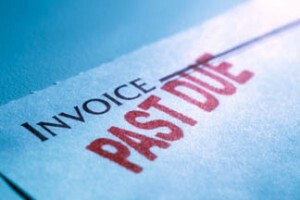 Do your Accounts Receivables have you chasing payments instead of growing your business? Financial Connections offers accounts receivables management which helps small businesses focus on maintaining strong client relationships and growing their business, instead of chasing payments and processing invoices. Keeping a business in the black by maintaining consistent cash flow is at the heart of every successful business, and Financial Connections has the tools and experience to get your receivables back into shape. Financial Connections uses industry leading software programs, coupled with 256 bit encryption to ensure the safety and security of our clients information. 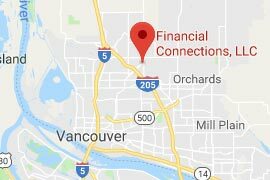 We have over 30 years experience in Accounts Receivables and Billing services, and have helped many small businesses in the Portland Oregon and Vancouver Washington area reduce their bad debt and accounts receivables aging. We off free consultations if you’re in need of help with your accounts receivables management.